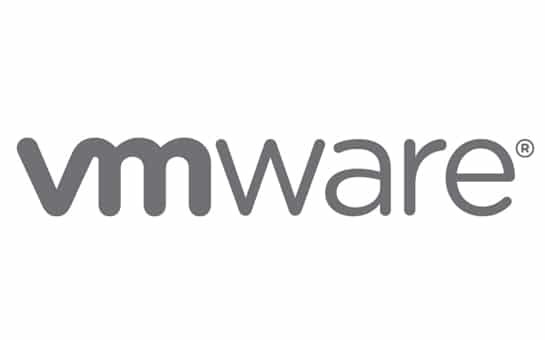 Does your managed services company offer VMware consulting? As a VMware Managed Services Provider, Strategix offers a suite of managed services to help you focus on your core business. Looking for added support or expertise? 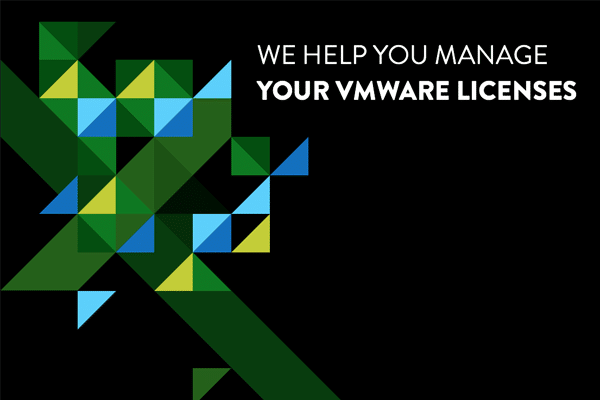 VMware Managed Services Providers, or MSPs, have the unique expertise and ability to deliver complex solutions and provide IT systems management and support, giving you the freedom to focus on business instead of IT. With the severe shortage of qualified IT professionals in South Africa, businesses are finding it increasingly difficult to retain their own staff, skill them up and to maintain their certifications is becoming increasingly more expensive and then to manage their leave without leaving the business at risk are a few of the many challenges. Strategix provides Partners and Clients mutli skilled professionals across the VMware spectrum to alleviate these challenges. These managed services are performed either as a total Outsource, as a Service Level Agreement whereupon business can procure hours per month, or finally as a “When required” (Ad Hoc) basis. Strategix Technology Solutions offers a suite of managed services to help you focus on your core business. Solution Architects will workshop custom projects that meet your needs, taking into account the specifics of your industry and business. Optimized operational spend, leveraging cloud and virtualization. Exceptional monitoring and management of network/infrastructure assets, processes and capabilities. Expert process orchestration and automation. 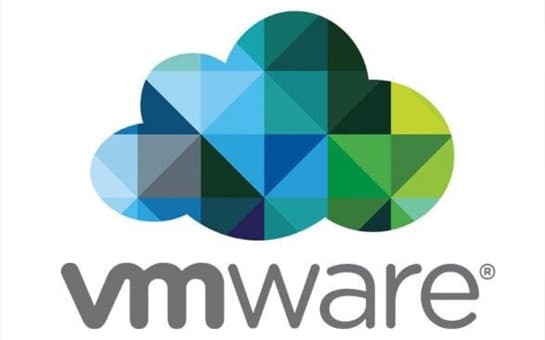 VMware Cloud on AWS brings our SDDC software to the AWS Cloud, delivered as an on-demand service that enables you to run any application across vSphere-based private, public, and hybrid cloud environments with access to AWS services. 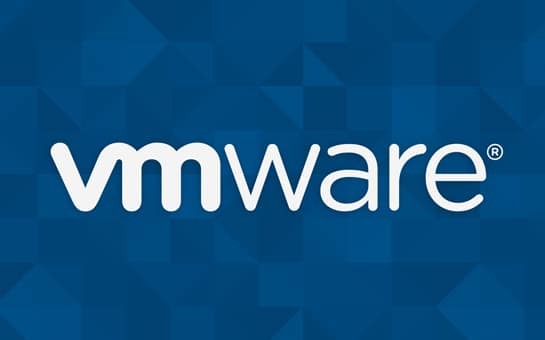 Manage every device, application, and mobile use on one platform with VMware’s Enterprise Mobility Management technology. Deliver desktops and applications as a cloud service. 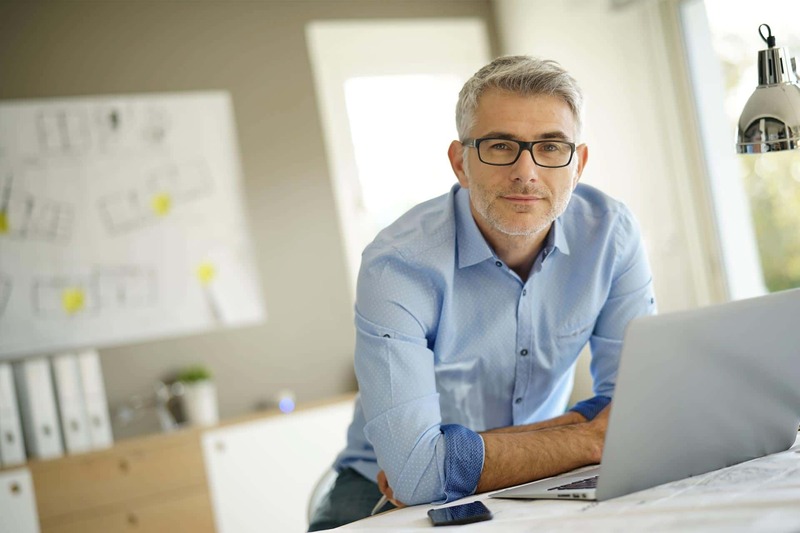 VMware technology makes it easier for end users to securely access their digital workspace on any device, from anywhere, and at anytime. VMware recognizes Strategix Technology Solutions as a go-to solution provider that can deliver comprehensive VMware solutions and services to customers on the journey to cloud computing.